AJP Training will be closed Friday – Monday evening. It’s for a good reason, I think. I’m running the World’s Toughest Mudder in Las Vegas this weekend. 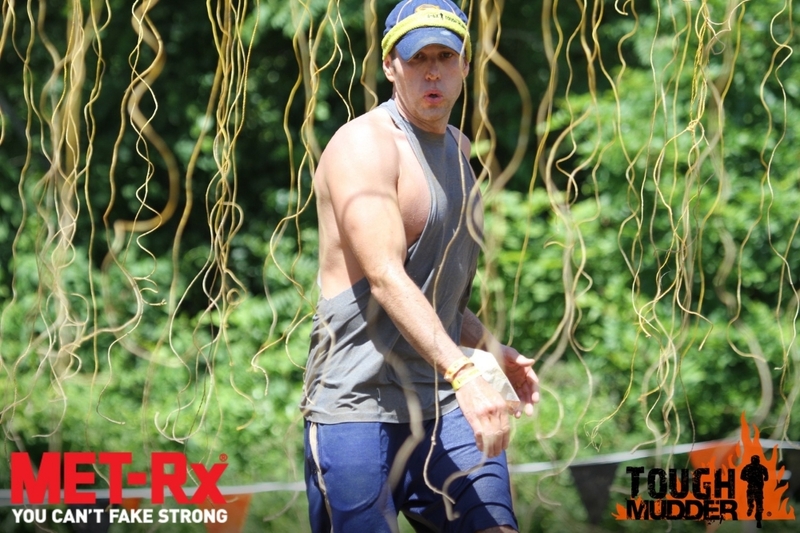 This is the 24-hour version of the Tough Mudder, a race I have done seven times over the last two years. My parents will be there to cheer me on and my dad will be the lone member of my pit crew. We are setting up the tent (which I really hope not to use much) on Friday. I have my wetsuit, compression shorts/leggings/socks, energy gummies/drinks and tons of water set to go. And, of course, I have the foam roller that I hope will allow me to stay on the course for at least the majority of the race. You can follow my progress (or lack of progress) on this site. There's also an iPhone and Android app to check out how the 1,200 or so competitors and I are doing. The Tough Mudder has a live stream going of the race as well, although with so many runners I'm not sure I'll be getting much play. (I can tell you now, I won't be vying for the title -- unless they created a goalie/journalist/trainer division.) I will also be updating the AJP Training Facebook page and my Twitter account when I can. My dad is awesome, but he won't be able to weigh in from his flip phone. On my plane trip out here, I've already met some fellow Toughest Mudders. We will be timed, unlike the regular Tough Mudder events. But the same collegial attitude among those who compete will remain intact. The Tough Mudder pledge remains intact. I do not whine – kids whine. I've warned all my clients that I may not be 100 percent when I get back to AJP Training Monday afternoon, but I'll give on 100 percent in our training sessions just like I will during this race.